Shopping ad campaigns have largely evolved in this age of increased competition among the e-commerce stores. So it is obviously a priority to make your shopping ads stand out from the rest others. Only then will customers be interested in clicking those ads and then purchasing the products. 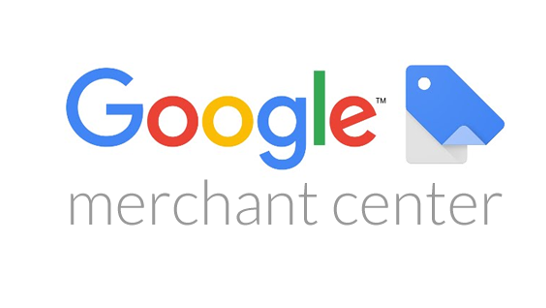 Google Merchant Center is a great platform that allows you to upload your product information to Google in-order to make your products available to Google shopping and few other Google services. Shoppers can see both your in-store and online inventory through the Google shopping ads. It is very easy to convert your product details to the required feed values that Google needs. Having said that, these feed values need to be rightly optimized to facilitate better rankings in the search results page and also to boost your sales. As always, titles are the first thing a shopper notices when he searches for a product online. Its length must be kept within the limit set by Google feed rules and should contain important keywords that are likely to be searched by online shoppers. It is also better if the titles can be specific and descriptive. This may not increase the SERP rankings of the products, but could lead to better sales as it becomes more accessible to people who search for products along with its specifications. Moreover, providing a detailed description of the product will always help your customers make an informed decision. They can make sure that the product you offer is what they are exactly looking for. The images you provide for the product has to be the right one, that is, it should match the specifications of the product like model, colour, etc. Always provide attractive images, the ones that stand out and would make your customers click instantly. Global Trade Item Number (GTIN) is a unique number assigned to each product to identify it internationally. Providing GTIN ensures that Google can utilize the product details and specification provided by the manufacturer of the product and display them in your shopping campaign ads. This can help a lot to get your products listed in the “top” category of search results. The more positive reviews you get for your products, the rankings of those products will increase in the SERP. Make sure that you fill in the empty recommended data fields, even though it is not strictly required, because, the more details you give, chances of your product matching with the search queries also increases. Moreover, you might also require some of these data values later on. Hence it is recommended not to leave missing fields empty. It is important to provide accurate data in all fields. By making sure that the data you provide is error free, you don’t mislead your customers giving them wrong information about the products they search for. Google always checks the authenticity of your feeds. If it finds that the data you provided is false, it can lead to the removal of your product from Google Shopping. You can use promotion codes to gain more clicks on your ads. 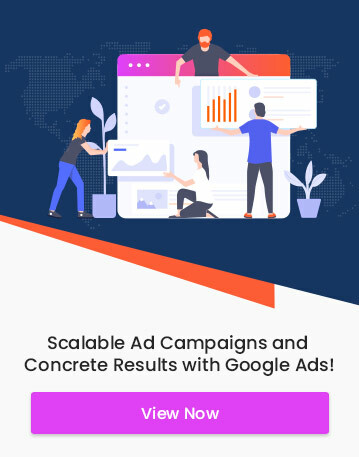 Google Merchant Center allows you to create promotion codes so that you can run them in your ads for a set period of time. Promotions like discounts, sale offers, free shipping etc. can be used to attract customers. Organizing your products into proper categories and grouping products of the same type under each category will help your bidding be more precise. Google Merchant Center has a provision for adding product types to the product feed. Once you define your products in proper categories, it becomes easier for your bids to get more visibility. You can create custom labels based on values you define and group your products accordingly. You can use these custom labels to distinguish certain products from others, for example, best-selling products, seasonal products, clearance sale products etc. Custom labels for products belonging to the same product category can help you bid up on just the ones included in the custom labels, when appropriate. You have to update the availability of the products that you bid so that your customers can be rightly informed whether your products are currently available for purchase or not. You can set the availability to in stock, out of stock or pre-order now, in Google Merchant Center. Once you have provided the feed values and put up your bids, monitor how well your Product Listing Ads (PLA) are performing. If you find those ads are not as effective as you had expected, analyse what could have went wrong and then re-optimise your feed data. This should be an ongoing process, in order to ensure maximum benefits from your shopping ads. Google Merchant centre makes it very easy to convert your product data to their product feed values and then set up your PLAs. However, you should always see to that Google doesn’t remove your product from the list due to faulty feed values and other reasons. You should also keep in mind that simply providing some feed values is not enough. All these values must be properly optimised for obtaining maximum sales and the performance of your ads must be analysed. Issues in getting the expected clicks for your ads can be rectified by identifying the problems and then re-optimising the feed values.